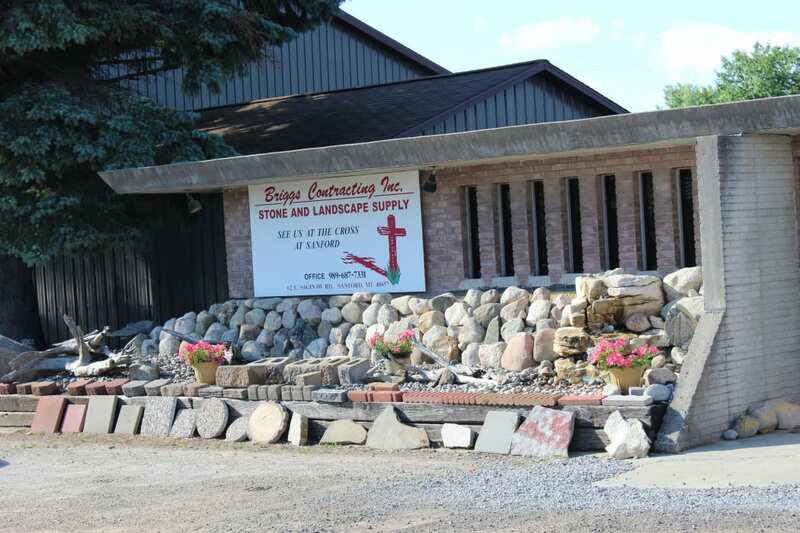 The Briggs Family has been blessed to serve Mid-Michigan through a variety of businesses for over four decades. They have been involved in many different aspects of both commercial and residential construction – including redi-mix concrete, poured wall foundations, concrete recycling, modular and on-site building and landscape supply. The Briggs Family are committed Christians dedicated to treating you honestly and with the highest integrity. As lifelong residents of Sanford, Michigan, they are dedicated to giving back to and improving the community in which they live. With the combined experience and training from their sister companies, the Briggs family is able to apply their knowledge to find the best answers for you. If your project calls for more than landscape supply, we will utilize our resources to find a solution. When you call our team, you’re calling friends who want to help. Let Briggs Landscape Supply be your first choice when deciding to take on an outdoor landscaping project. We are able to provide you with decorative landscape pieces that will make your yard, office or driveway a reflection of your style and personality. Thank you for considering our family for your important project, we appreciate the opportunity to serve you.